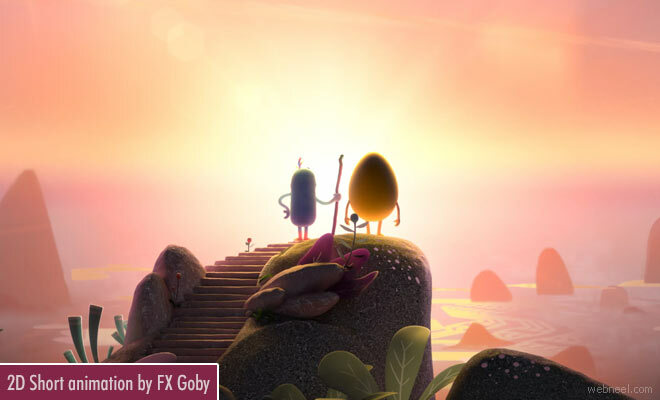 "Story of An Idea" was directed by FX Goby and it was the screened during the opening of Google I/O conference which was held in San Francisco, May 2017. This is an interesting concept, where a small stone evolves into something huge towards the end of the animation. A stone transforms into an egg and then they travel through many magical places to finally meets it's grand destiny, which no one could ever imagine. This short animation is more like a reflection upon a life. So anyone can have an idea, it can be big or small and sometimes the smallest ideas might be successful.